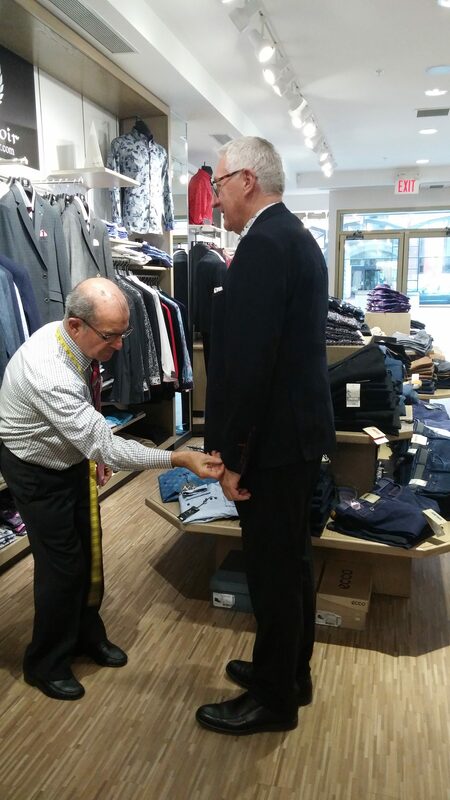 For the utmost convenience and quality, we offer in-store tailoring complimentary with every purchase. 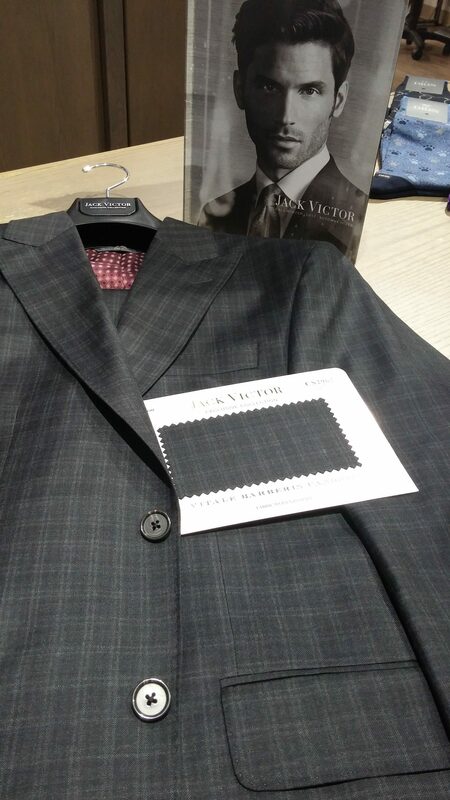 Or, create the perfect fit and style by taking it a step further with made-to-measure custom tailoring. 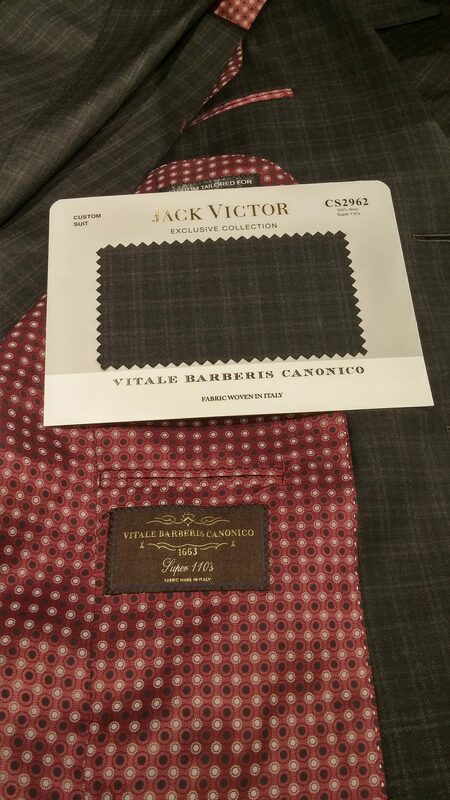 Choose from hundreds of fabrics and customize your styling to create a style that is all your own. For over 40 years custom fitting has been our specialty. 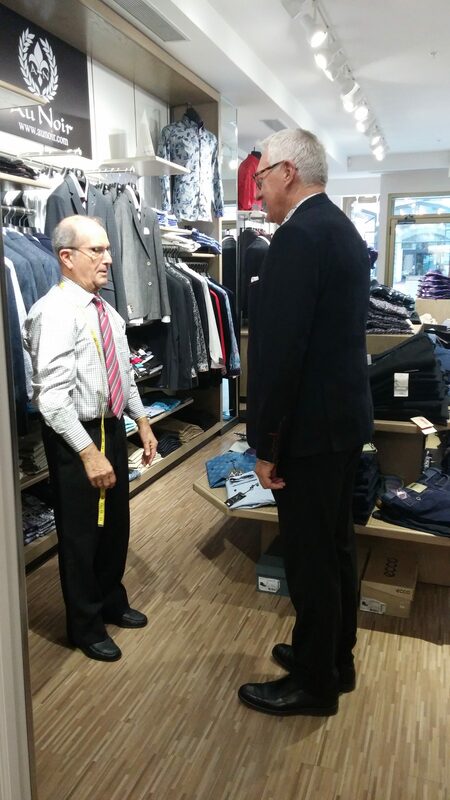 Our greatest enjoyment is spending time with each client to create their own personal suit. 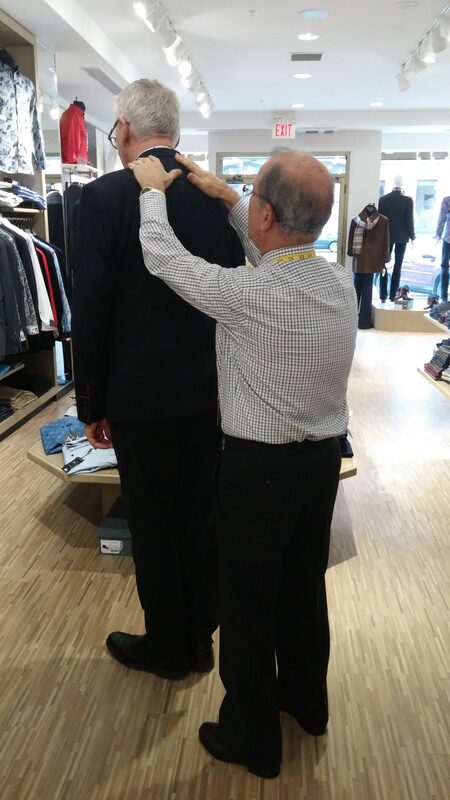 Then we select the styling, button treatment, lapels, pockets, vents and body fit. 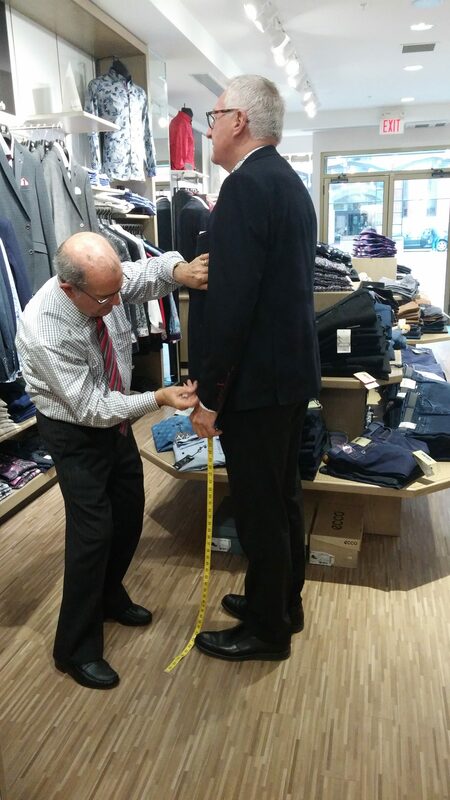 Finally, we measure to perfection to creat a suit that is yours and yours alone. 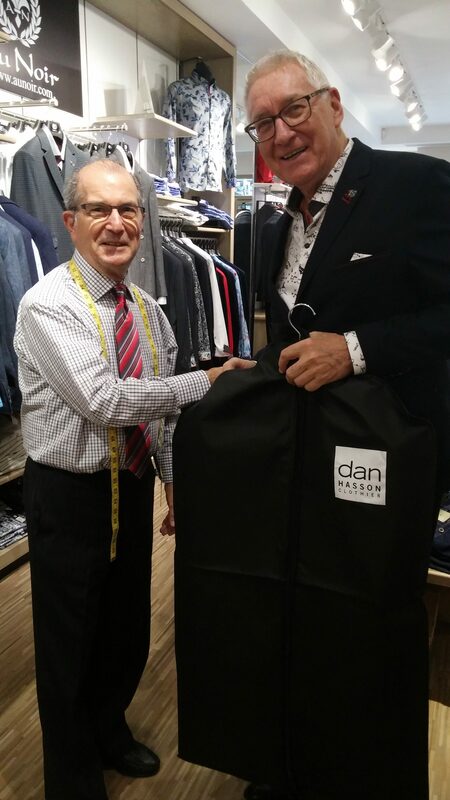 And 2 to 4 weeks later you are leaving with the suit that you have designed. WALK OUT! COME SEE US! That is not a true clothing store you are in. 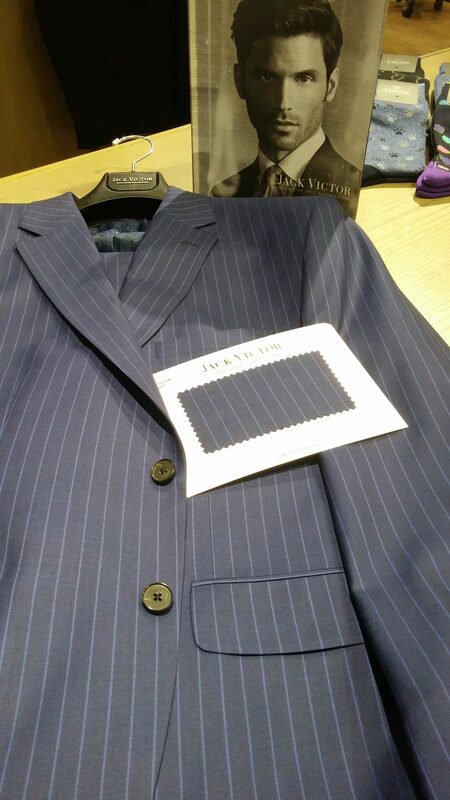 When you add alteration charges to the price of the garment you’ll realize that you could have purchased a better suit elsewhere where tailoring is included. We love Fresh’n Press for all of your dry cleaning needs! Make the switch from chemical-based dry cleaning to clean & green wet cleaning service using Fresh’n Press with next day delivery! Wet cleaning gives your clothes a bright, hand-finished look, fresh and odor-free, with no toxic chemicals to harm your fabrics or the environment. 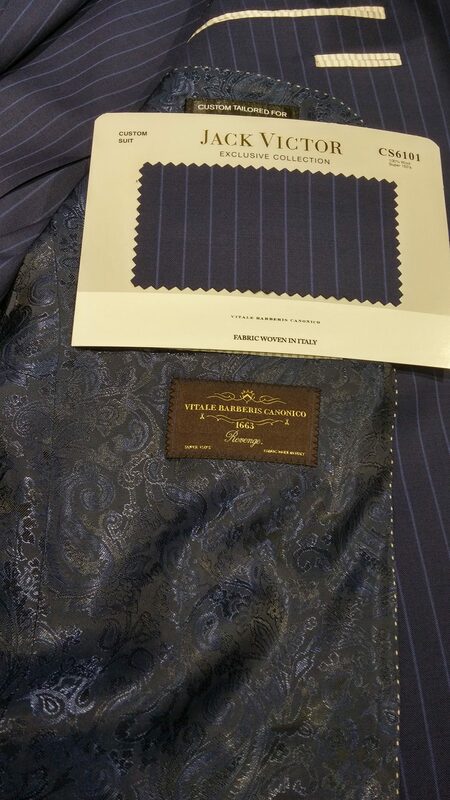 “Dry clean only?” Yes, we can! 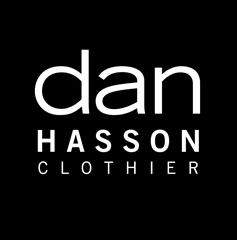 If your garments are labeled “dry clean only” our wet cleaning process gives you an environmentally friendly alternative for removing all types of soil and stains with no worry of shrinkage or colour problems. Your clothes will last longer and smell fresher!